Logan was a cutie patootie and oh how he slept for me!!! 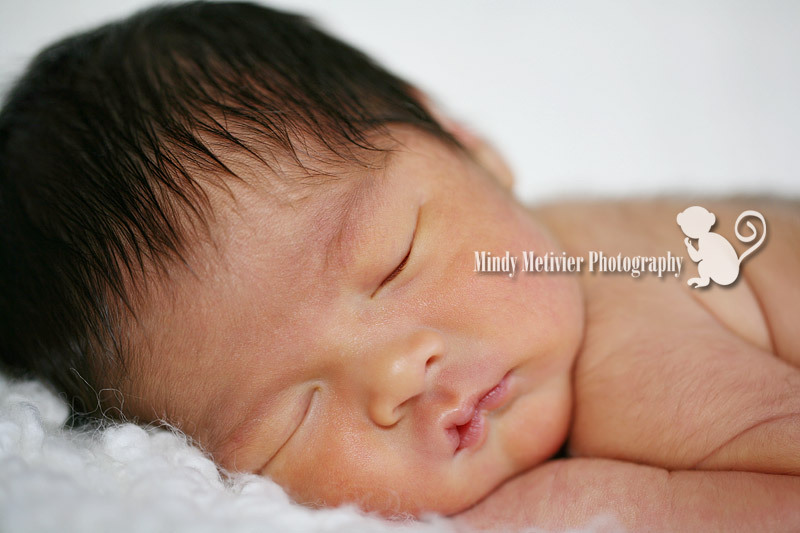 He must have known that I was coming, because he kept his mommy and daddy up all night the night before, but he slept so peacefully for me during his photo shoot!!! He did an awesome job posing and I even got him in 3 different sets in a row-my puppy set, my sock monkey set and my bunny set!!! How exciting!!! 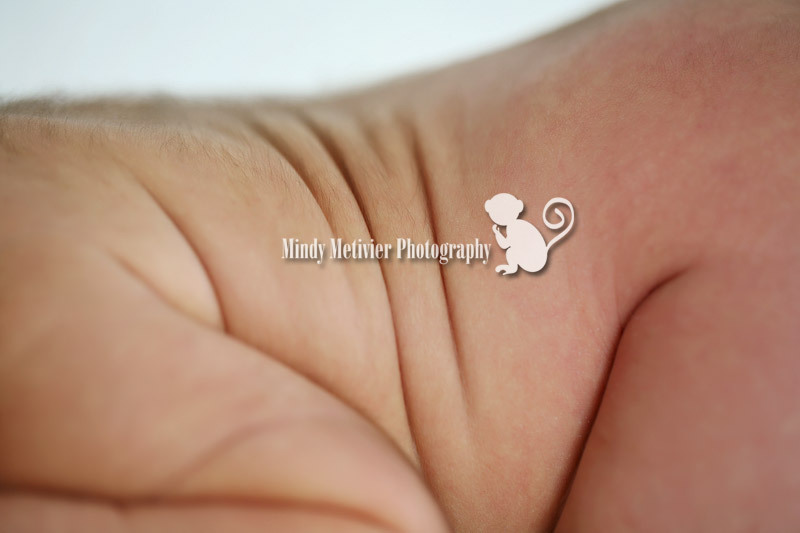 I love his little rolls and his long eyelashes. His eyes are so dreamy and big too. We managed to get some “awake” shots in between feedings. He would look around and then gaze into the camera. What a handsome little man!!! Lori and David thank you for a wonderful day!!! I enjoyed getting to know you and figuring out that we know a lot of mutual people through six degrees of separation!!! How fun and what a small a world!!! I hope you enjoy these images as much as I enjoyed capturing them for you!!! 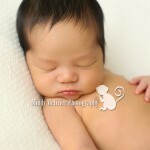 To view more images from Logan’s newborn shoot, CLICK HERE for a slideshow!!! 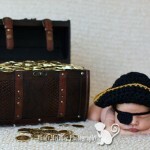 I know I should love the props, but I love the one where his eyes are open.